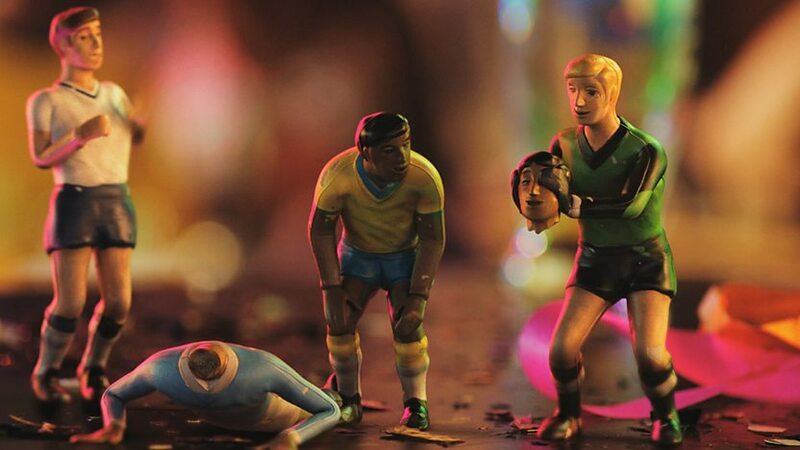 BBC coverage of the FIFA 2014 World Cup is being promoted with an integrated advertising campaign featuring a group of plastic football figurines that hitch a ride with the BBC to watch the tournament in Brazil. 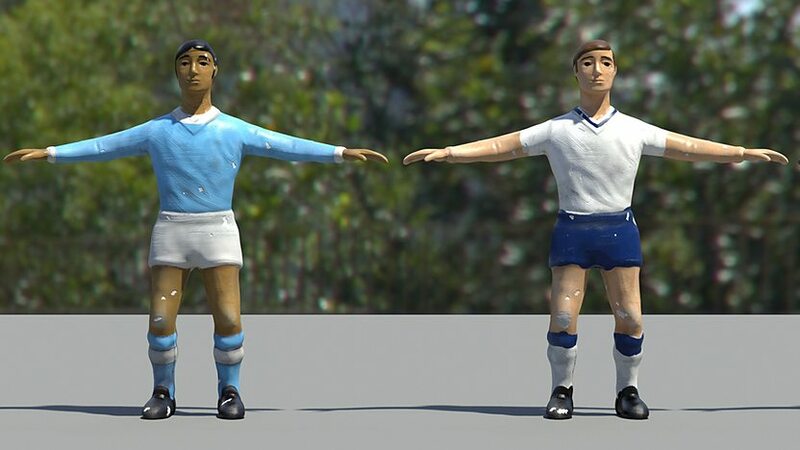 The first video follows the adventures of Chris, Sammy, Gary and Paulo on their journey from Manchester to Rio. The second video shows them arriving in Rio travelling in Rio Ferdinand’s bag. 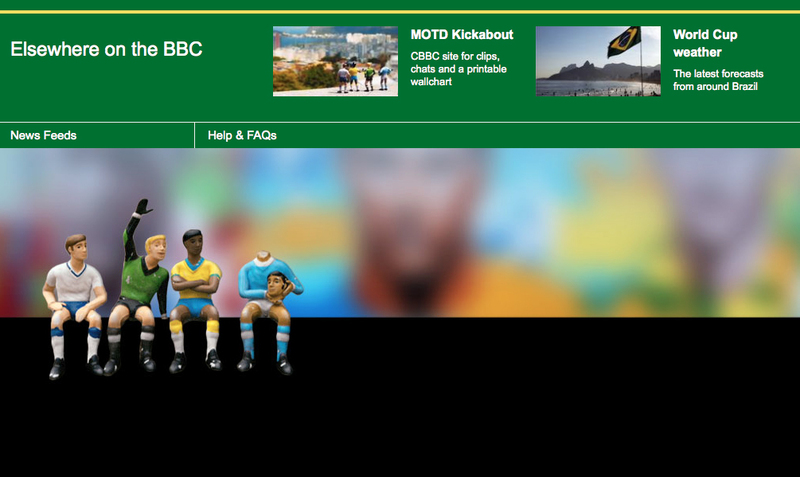 The four characters continue to appear on the BBC’s FIFA related sites. The World Cup campaign was developed at Red Bee Media by creative director Andy Booth, creative head Oliver Harnett, business director Ben Scoggins, account director Christopher Godfree, account planner Tim Whirledge, account executive Lotte Leatham, producers Deborah Stewart and Ella Littlewood, and production assistant Eleanor Hopwood. Animation was produced at Aardman Animation by Danny Capozzi. 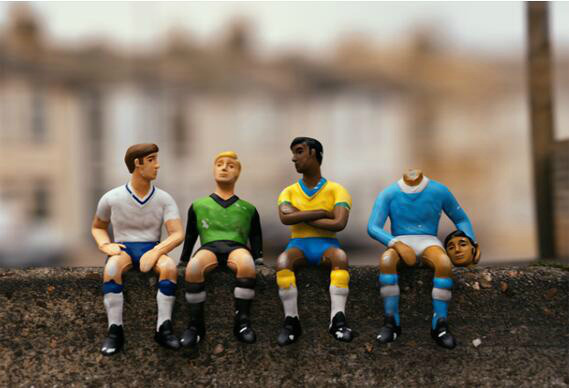 Music is “Give You Up” performed by Rudimental feat. Alex Clare﻿. 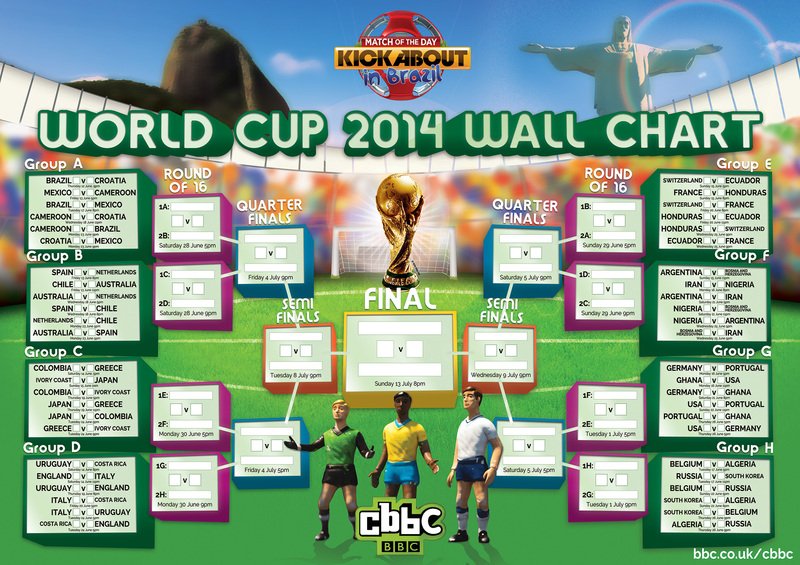 Voices are provided by Alistair McGowan, Lenny Henry, Kayvan Novak and Simon Greenall.